The 2 1/8" Riser with Top Hole for Beach Strap from Beneath the Surface connects the arm adapter to the bridge bar on an underwater photography tray system. 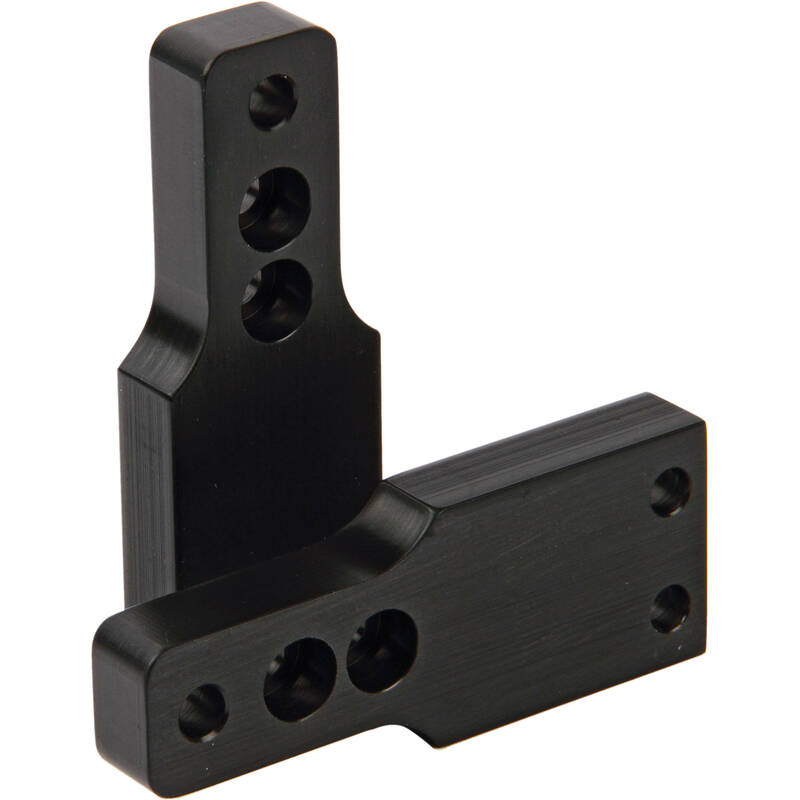 This riser will fit a housing with a maximum height of 5 3/8" (13.7 cm). The riser has a hole pre drilled at the top for connecting a beach diving strap above the bridge bar for ease of entry through the surf. Box Dimensions (LxWxH) 3.6 x 2.8 x 0.5"
Are there two risers in the package? Yes, it says it in the title. 2 1/8 Risers.